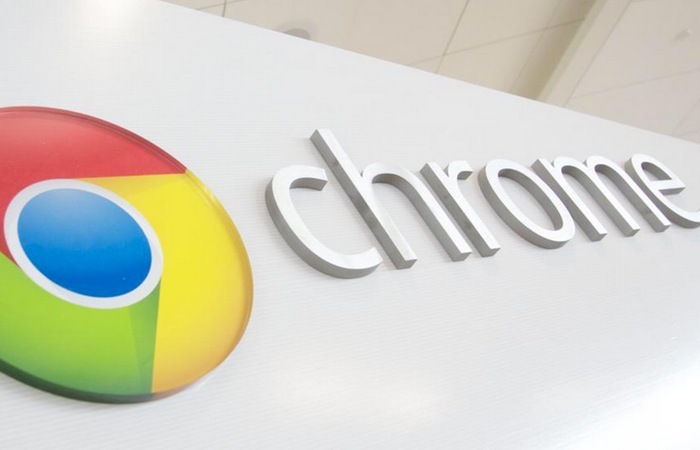 Google has announced a new feature for its range of Chromebooks, you will now be able to watch movies and TV shows when you are offline with a new Google Play Movies and TV Chrome App. The app will download the movies and TV shows that you want to watch direct to your Chromebook or Chrome OS device, allowing you to watch them when you are not connected to the Internet. Google has also added in Info Cards and an improved local playback experience when you are watching movies or TV shows through Google’s Chrome browser. You can find out more information about changed to the Google Play Movies & TV Chrome app for Chromebooks and other Chrome devices at the link below. The application is available as a free download from the Chrome web store. You can see some of the other features available in the app below. – Buy or rent your favorite movies and shows and watch them anywhere, anytime on your Chrome OS device, even when you’re offline. – Manage your movies and TV show libraries effortlessly across all your devices, including Chrome OS, the Chrome browser on Windows, Mac, and Linux, and also on supported Android and iOS phones and tablets using the Play Movies & TV app. – Watch them in HD on the big screen of any HDTV using Chromecast. – On Chrome OS, download them to watch anytime, even when you’re not connected. – Pause select movie scenes to see Info Cards about the actors and soundtrack songs.